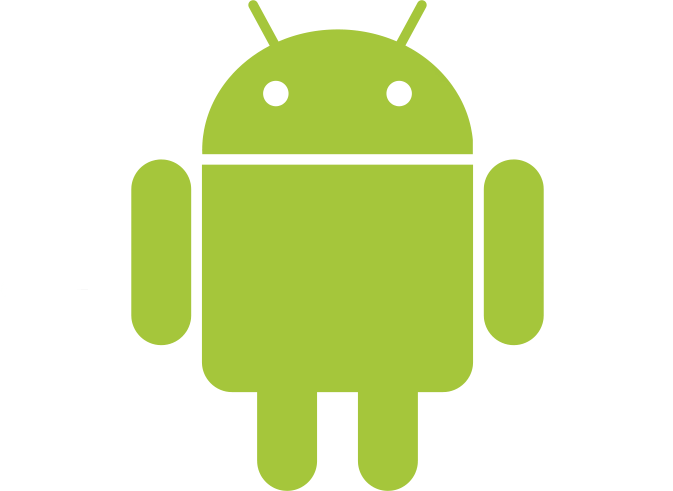 Global Bridge Solutions offer a variety of Android Application Development Services. We have delivered applications for smartphones and tabs with custom requirements that increased the reach of the business strategy of our clients since there are more than billion active smartphone users in the smartphone application market. GBS has provided its client with service to convert their old or current mobile apps into optimized next generation apps for latest android devices. This is required for a long time since the technology has changed swiftly recently and to meet the ROI opportunities. We have used several tools and our experts are more than capable of testing android applications to ensure around the clock security of mobile applciation and satisfaction for the user. It is our foremost priority to make sure that every app built in our supervision is to function conveniently with best performance. We are also be able to respond to your needs as a customer or enterprise to provide an expert or service in this regard. GBS provide boost to your venture by adding support to current desktop or web application with an android application, so that you can increase your business reach and in turn productivity under the same investment. Our experts provide enlarged customer target market by commerce apps to increase sales of goods and services using the power of android. We can help you make a life-changing shift to the smartphone market in any kind of retail to engorge your profits. We have developed interactive applications that act as utilities for android smartphones that boosts the performance and make your device manageable. We have also added additional features to an application or build applications for businesses to increase the performance, capabilities and productivity of businesses. GBS consists of genuine technical expertise and skills o provide products for recreational android industry by developing and designing games with reality like physics and mechanics pf the game. We are integrating popular gaming features like acievement, highest score, social integration in games and multiplayers synchronous games for android phones. We are allowing users to live streams videos or simple videos or audio using Google Cast SDK for the apps used by smart phones users. Using Google Cast SDK it will leave the device task free and save power. 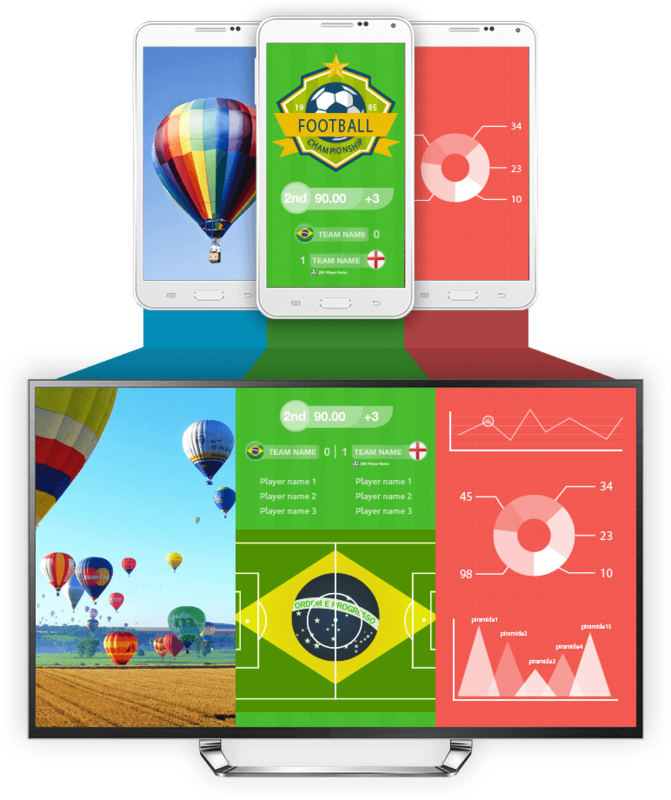 GBS uses google Remote Display service to create apps that assist in graphics-intensive, high graphics games and presentation apps, this enables users to cast smartphone screen is quite different than the process on sender devices. GBS further spans the Android space to reach the next generation of devices by developing custom apps that can be used to achieve actionable information with tickers that are in-sync with wearables like watched or fitness bands, apps that run on wearables, sensors and different hardware. We work in Internet of things with brillo while simplifying and speeding up software development, puroposefully managing devices with updates, stats and bug reporting. 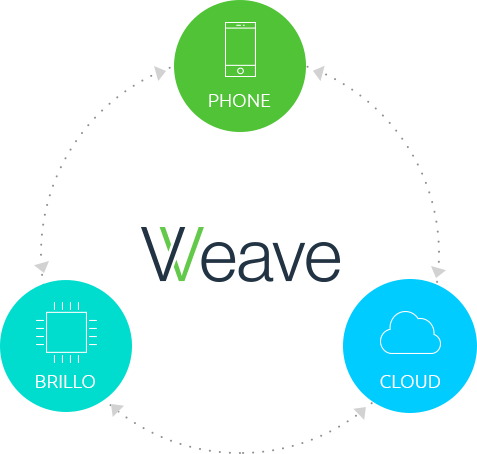 GBS also uses weave to increase the reach of IoT, that enable users to take control of different devices at work or home using only one utility app and making it more interesting with Google Voice actions. Our support experts team take full control of backend installation for almost of every android app, data dependant system and a a system in your organization like ERP or CRM or 3rd party system. We turn your apps usefull and profit making for you and your users by providing access to real data and its connectivity to every system or resource of your choice, at any given location or time. 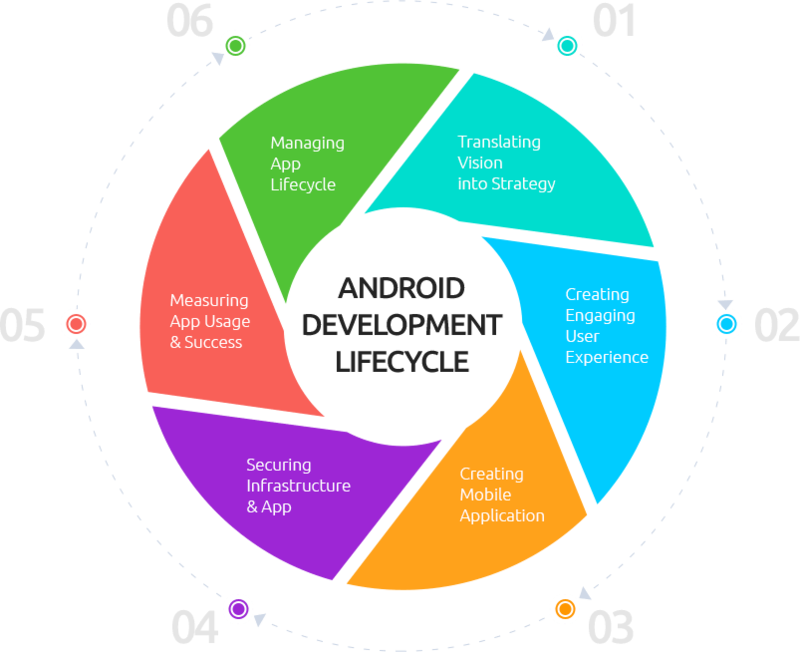 GBS offers full-cycle Android development services that help you transform a mere idea into an elegant feature-rich top-rated application.